It wasn't until about two months ago that I first heard of the neighborhood known as "Two Bridges." Well, I knew of the neighborhood, I just never knew it went by that name. It was early June and Yvonne and I had just looked at an apartment there that we really liked. That night as I was checking out the neighborhood on Google Maps I was surprised to see the neighborhood labeled as such. I'm happy to report that we ended up taking the apartment. And so at the end of June, as the world was glued to the Michael Jackson story, we were in the thick of our move. But all throughout July we still had access to our old apartment (on Allen at Delancey), so there were of course a few odds and ends that I put off moving until a few days ago (processing equipment and other random stuff). It wasn't until yesterday that I dropped off the keys to the old place. So it's "Goodbye, 285 square feet of gridlocked traffic and carhorns at Allen and Delancey" and "Hello, 510 square feet of subway cars rumbling crossing the Manhattan Bridge." (Trust me, I'll take the latter any day). But back back to the neighborhood. It's always interesting when somebody asks where we live. 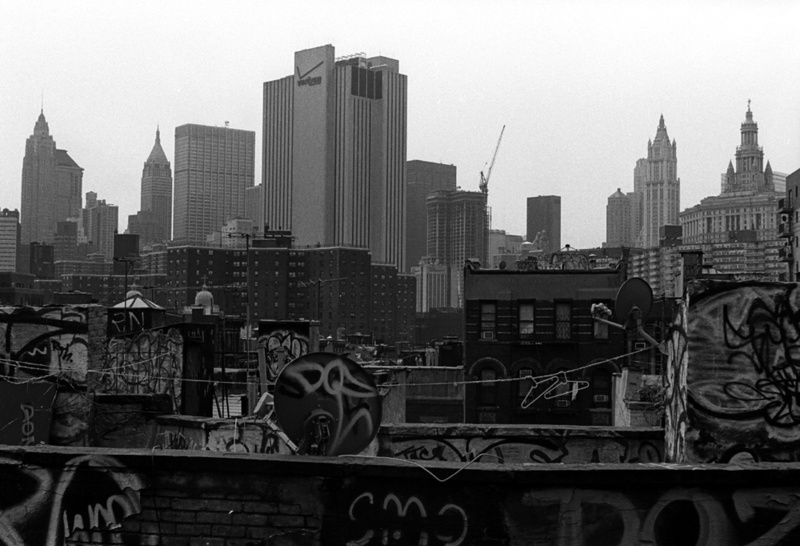 To people I've just met, I say "Lower East Side." 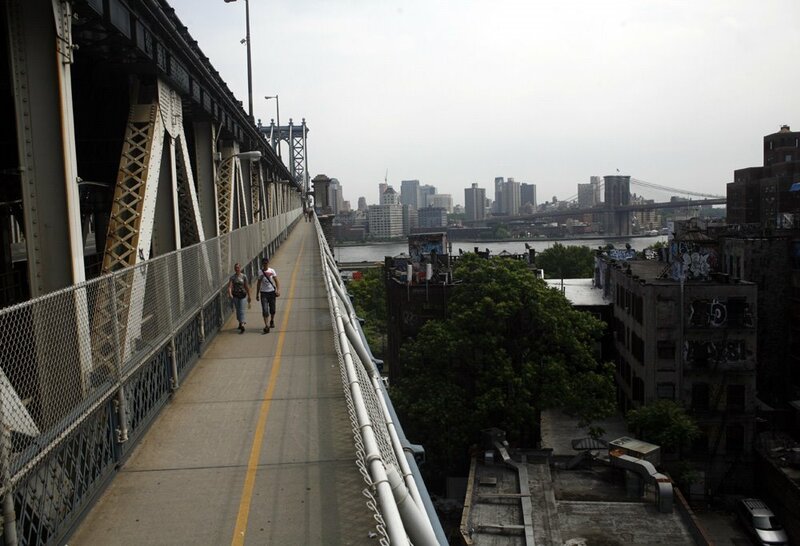 If they ask where, I say, "Way down, it's Chinatown near the Manhattan Bridge." Telling people that we live at Market and Madison rarely offers any help, but if I say "It's near the East Broadway F train" people instantly get it. 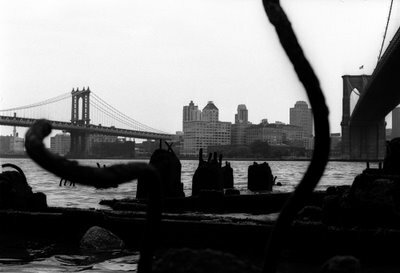 A couple times people have clung to the words "Under the Manhattan Bridge" and said "Wait, you moved to DUMBO?" 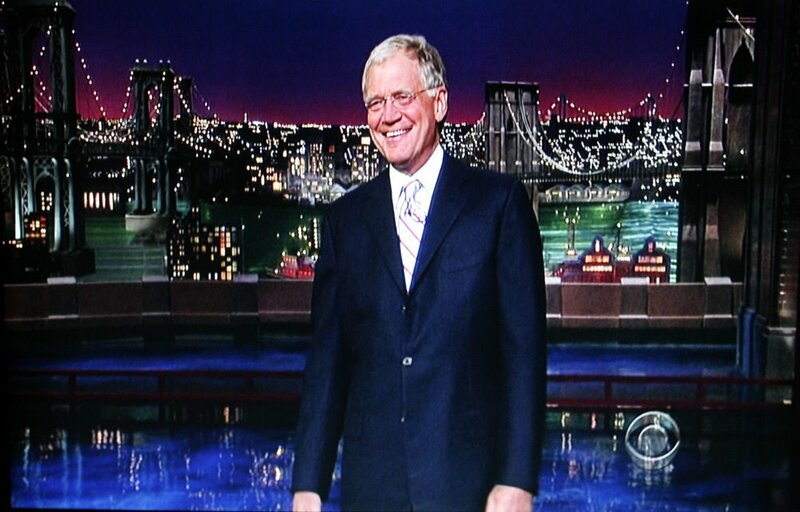 I've already started telling people, "Okay, so next time you are flipping the channels at night and see David Letterman doing his opening monologue, look at the miniature skyline behind him. 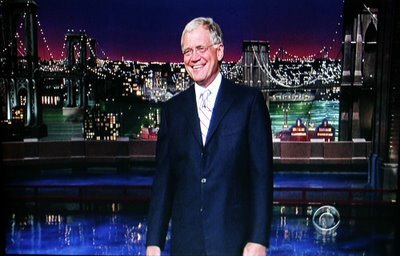 That's our neighborhood, Two Bridges." 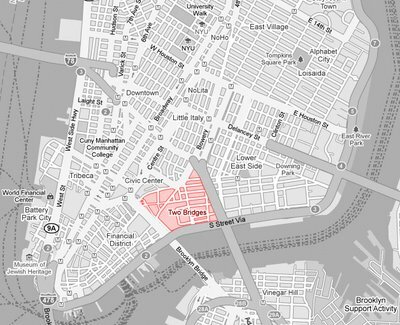 What's really cool is that a 15-minute walk puts us squarely into the South Street Seaport and Financial District. That same walking time starting at our old place would have gotten us to Tompkins Square Park or Astor Place. So even though we're still in the same general vicinity as far as Manhattan is concerned, being further downtown and a lot closer to the waterline gives the place a very different vibe. In a retail sense, the neighborhood is largely unchanged over the past however-many years. There are a lot of printing businesses and other light industrial shops, a ton of inexpensive Chinese restaurants with bare florescent lighting, mom and pop laundromats, etc. There are absolutely no bars or high-end clothing boutiques, and only an occasional internet cafe. I haven't heard any clever new real estate acronyms yet. It's the southern edge of Chinatown so I wouldn't be surprised to see something with "SOCHI" in it. We're truly in the DUMBO of Manhattan, but I'm pretty sure we'll never see it called "DUMBOOM." Just playing around in this vein, I also came up with "B-BAMB" for Between Manhattan and Brooklyn Bridges, which inevitably lead to the dreaded "BAMBI" for Brooklyn and Manhattan Bridges Interchange. (Here's a shot from the Manhattan Bridge looking west toward the Financial District. Our rooftop is not visible from this angle because it's a short building, but it's directly down beyond where those two white plastic coat hangers are dangling). On a more photography-related note, I wonder how any of this might affect my picture taking. I can definitely feel the lure of Lower Manhattan, and the World Trade Center site looms large, a mere 20-minute walk from our front door. I suspect once One World Trade Center eventually is topped out we'll be within its long wintertime shadow. But I have to say, it's all about the bridges down here. Just living within 100 feet of the Manhattan Bridge has its own unique gravitational pull. I've been comparing the bridges a lot lately. I wrote a Twitter update a few weeks ago: "Contrasting three NYC bridges: Brooklyn = gothic stone cathedral. Williamsburg = rugged Sherman tank. Manhattan = elegant ocean liner." The Manhattan Bridge is the youngest of these three, and in fact (you read it here first) turns 100 this year, on New Year's Eve. I stumbled onto your photograpy portfolio site and I couldn't stop looking at all your pictures. New York is a place I've always wanted visit and your photographs made the city feel so alive and exciting to me. I've never got that feeling the various images I've seen of New York. Thanks for sharing.